Former ONE Flyweight World Champion Geje Eustaquio trains at the famed Team Lakay, and sharpens his skills among the very best martial artists in the Philippines today. He began kickboxing at the age of 14, and soon transitioned to wushu, eventually being invited to join the Philippines national team. This earned him a wushu scholarship to the University of the Cordilleras, where he graduated with both a Master’s Degree in Physical Education and Bachelor’s Degree in Education. 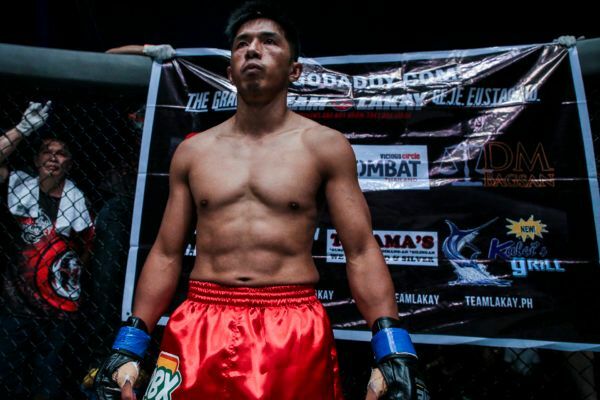 Upon leaving school, Eustaquio then embarked on a career as a teacher, but his heart yearned for action, prompting him to quit and pursue his martial arts dreams. 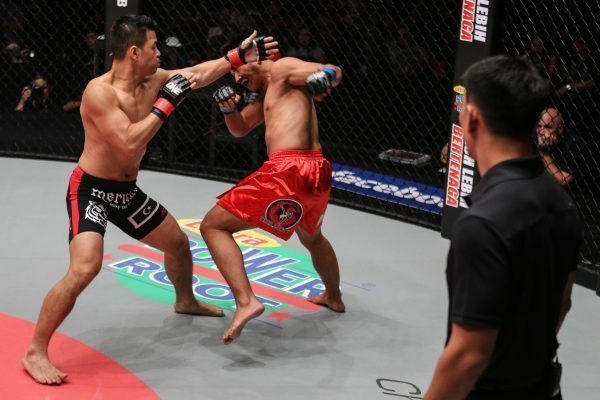 He made his professional cage debut in 2011 a successful one, winning by first-round TKO. 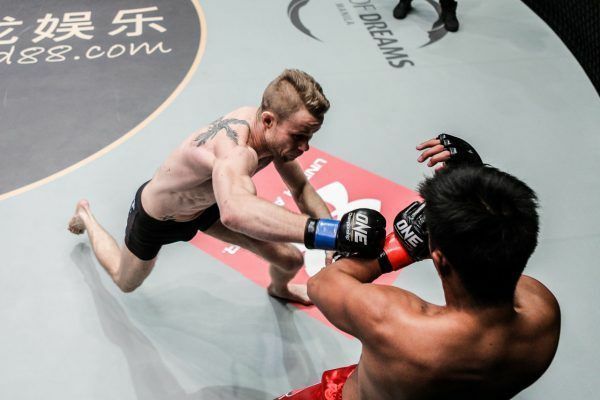 The following year, he signed with ONE Championship, and claimed several impressive wins over top contenders to earn a shot at the inaugural ONE Flyweight World Title against Adriano Moraes. 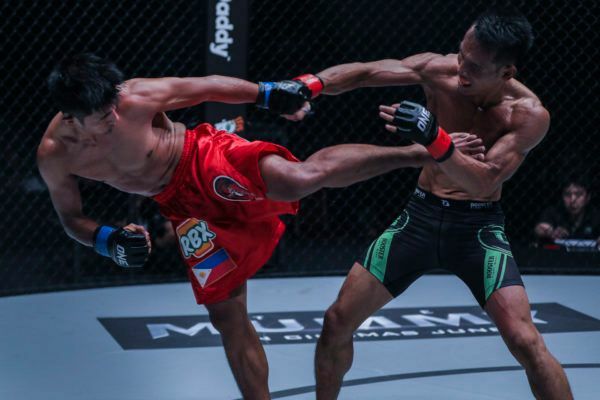 Though unsuccessful in his first title bid, Eustaquio remained steadfast in his pursuit of a world championship, establishing himself as one of the top competitors at both flyweight and bantamweight over the course of his career in ONE Championship. 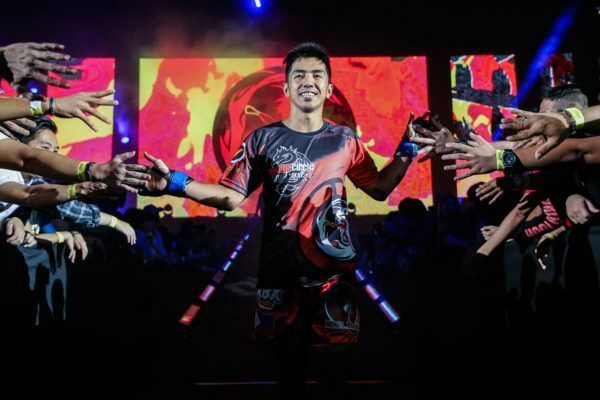 Finally, at ONE: GLOBAL SUPERHEROES in front of his fellow countrymen in Manila, his dreams came true when he defeated former titleholder Kairat Akhmetov for the ONE Interim Flyweight World Championship. He would then even the score against Moraes to be crowned the undisputed flyweight king. 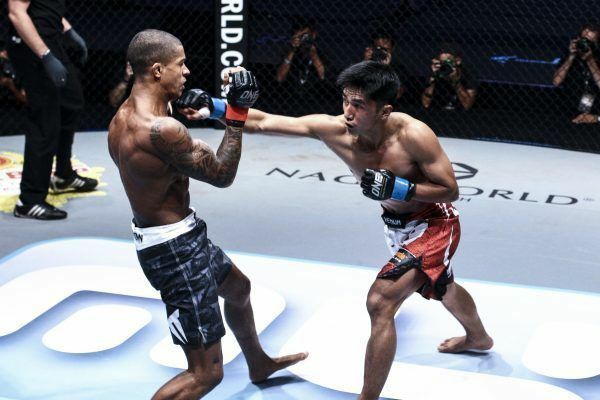 The longtime rivals would make history once again as part of ONE Championship’s first-ever trilogy bout, but the decision ultimately went to Moraes, sending Eustaquio back on his quest for World Title gold.